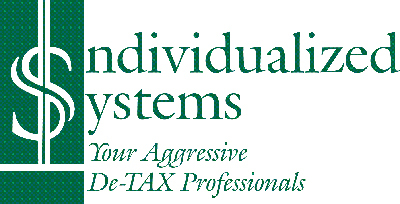 “Individualized Systems has been doing my personal and corporate finances and taxes for years. I can comfortably say that they are exceptionally knowledgeable and remain current in the ever-changing tax laws, They always save me the most on taxes, and are always sure I fully understand every aspect of my reports and returns. I had a CPA in the past who was charging me twice as much for half the work compared to what Individualized System is charging me for the work they are doing. That lack of attention got me in serious trouble with the IRS. Nearly $1,000,000 worth of trouble for my business and over $350,000 for me, personally. Luckily I found Individualized Systems before the IRS closed me down. They spent a year sorting through what was done previously, finding and correcting errors, filing amended and unfiled returns. Then they spent two years working closely with a local Revenue Officer to get me back on track and keep them from closing me down. And, since 2016 they’ve been working with the IRS Offers in Compromise Department to settle the back taxes due. They already got the IRS to accept less than $0.01 (1%) per dollar owed to resolve my personal tax debt and are very optimistic on the Corporate Offer of less than $0.008 (0.8%) per dollar owed, which has been recommended for acceptance by the senior analysist and is in final review. Not only have they helped me with these tax matters, but they have also helped me improve my overall finances. My company was factoring receivables on a weekly basis and it was costing me between $60,000 and $70,000 a year in funding fees. 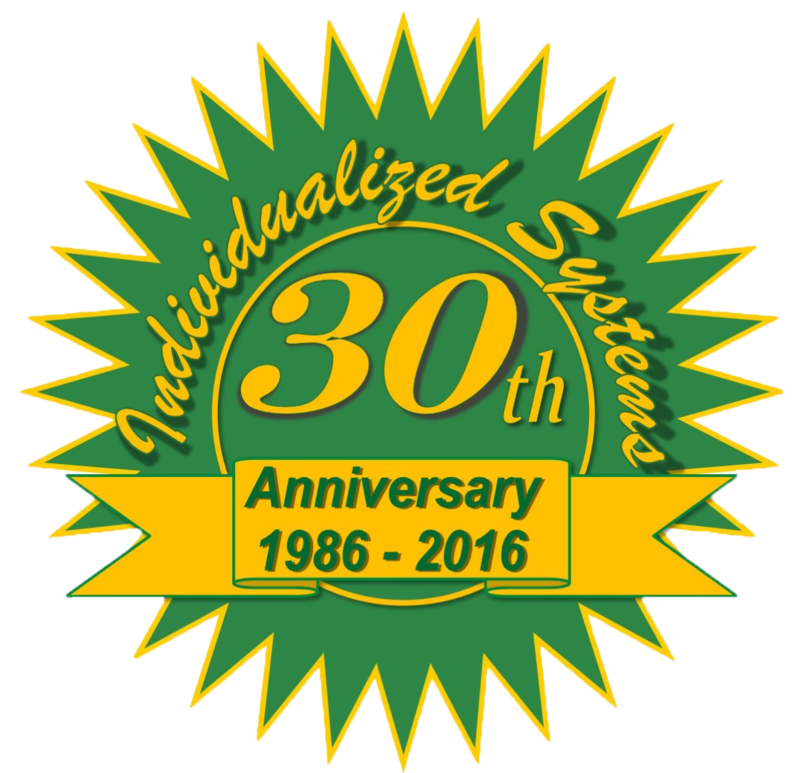 Individualized Systems helped me find alternative financing which reduced my annual funding costs by more than 60% saving me nearly $40,000 in expenses a year! They also sit down with me on a regular basis. We go over everything together so I understand and we point out to one another where they there are errors or what changes might be beneficial. We discuss trends in my financial activity and they make recommendations on where I can save on expenses or improve revenues and collections. This has improved my bottom line more than 800% and rising. All my tax returns are prepared, reviewed by me and then filed only after I have approved them. Unlike other services I have used or seen used by others, should there be on error made by anyone at the office, Individualized Systems is quick to get it rectified and they pay any penalties, interest or fees that are charged to me as a result of their error. Some of the above are exact, direct quotes and some are paraphrased from longer letters of thanks. However, nothing has been fabricated, embellished, or altered to change or improve what was said.